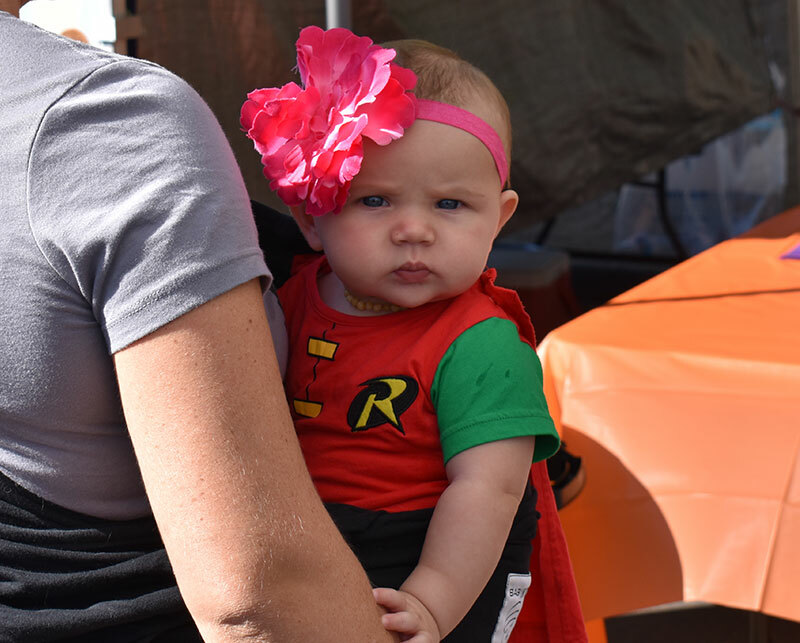 Visitors by the hundreds, many dressed in Halloween costumes, enjoyed one last, festive day at the Scripps Ranch Farmer’s Market on Oct. 27. 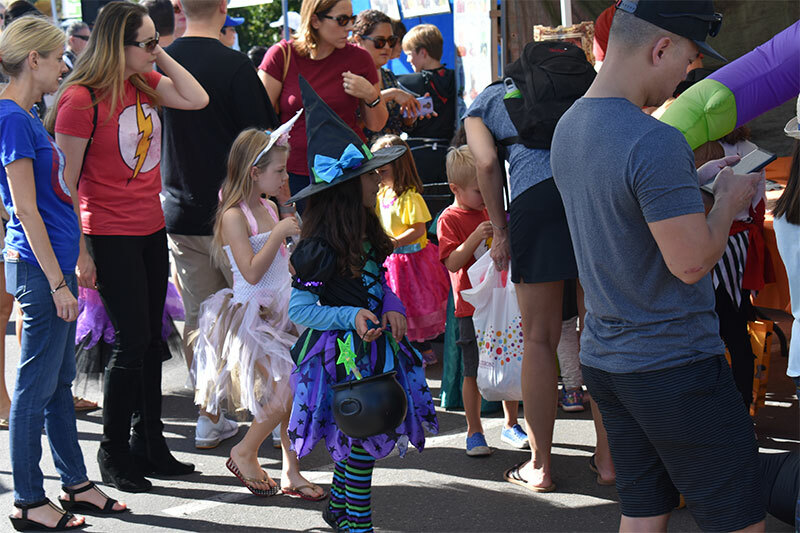 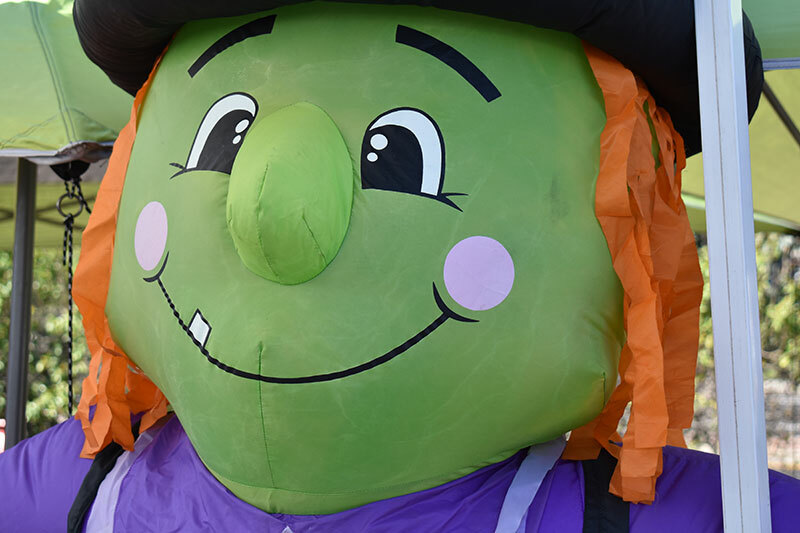 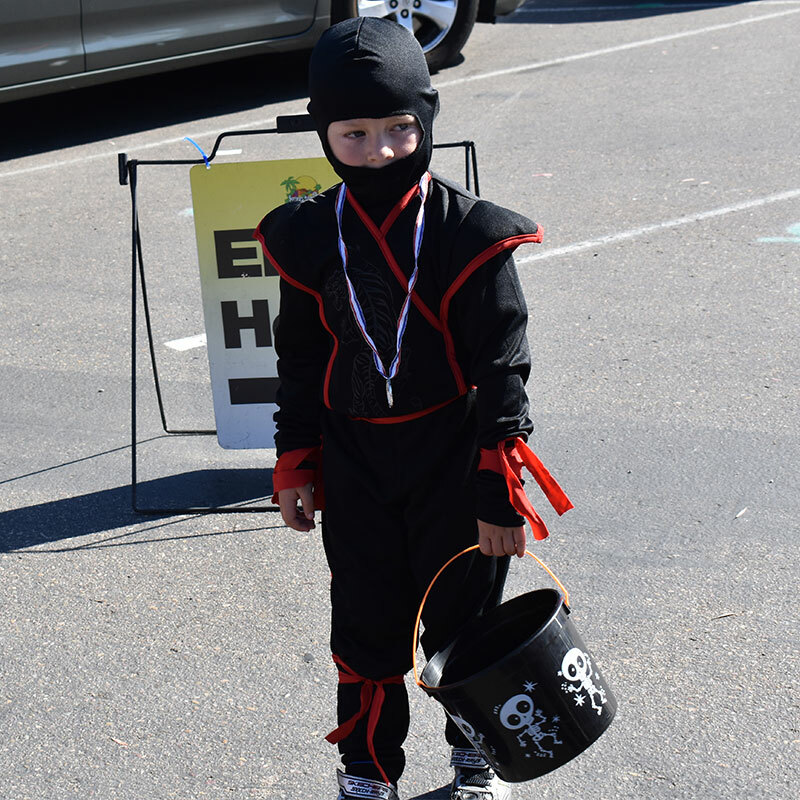 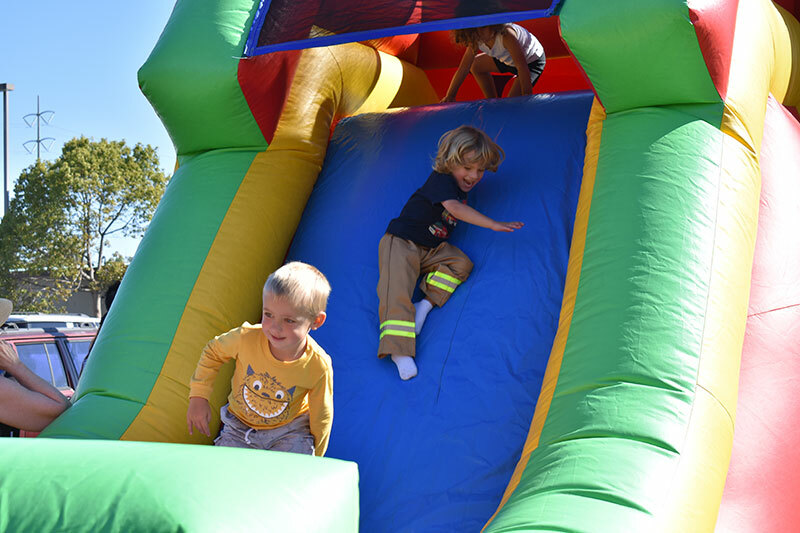 This special Trick or Treat Day brought families and residents to the market for a final chance to browse among the many booths, feast on the wide selection of culinary delights and listen to live music. 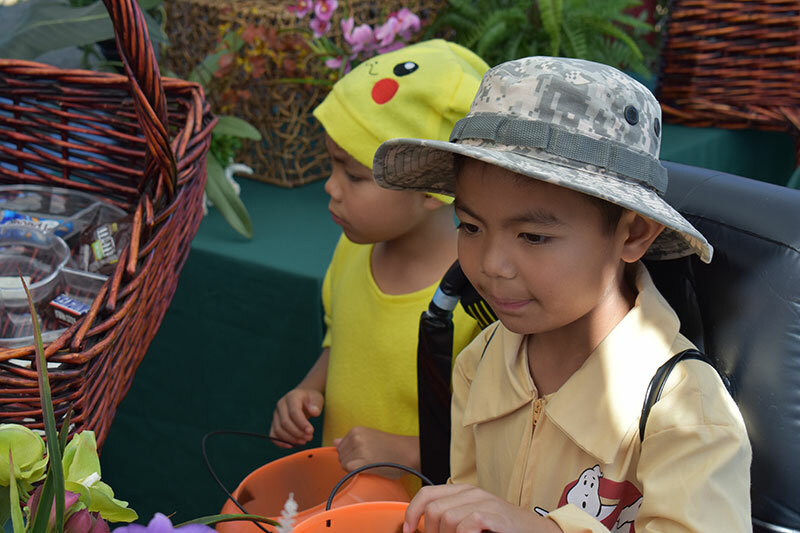 Children were given treats at each booth, and delighted in the fun activities provided. 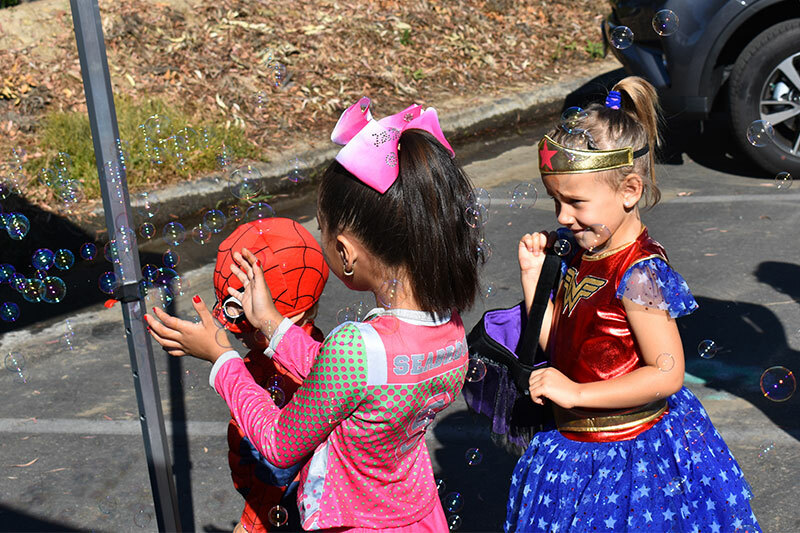 The Farmer’s Market served as an ongoing fundraising project for Ellen Browning Scripps Elementary, with a large percentage of the profits benefitting the school. 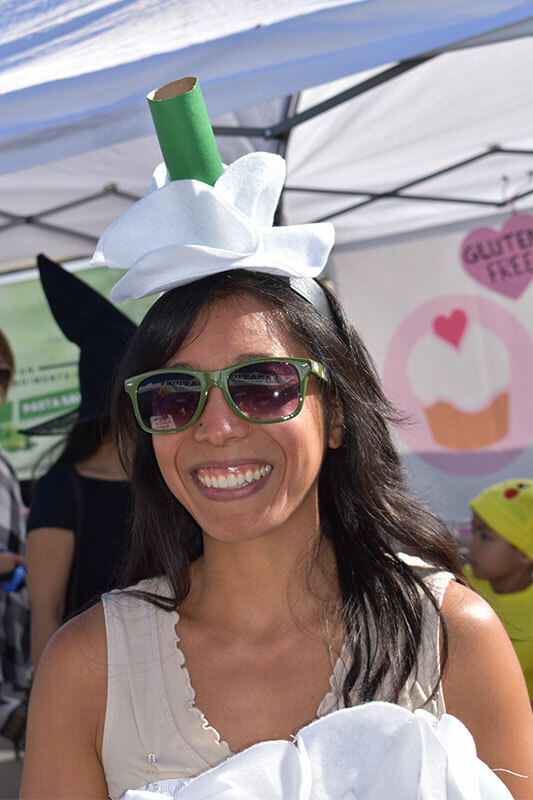 Held every Saturday for the last 17 years, the Farmer’s Market will no longer exist because it was forced to close because the San Diego Unified School District board voted to redevelop the property where the market was being held at 10380 Spring Canyon Road, in the Innovations Academy parking lot. 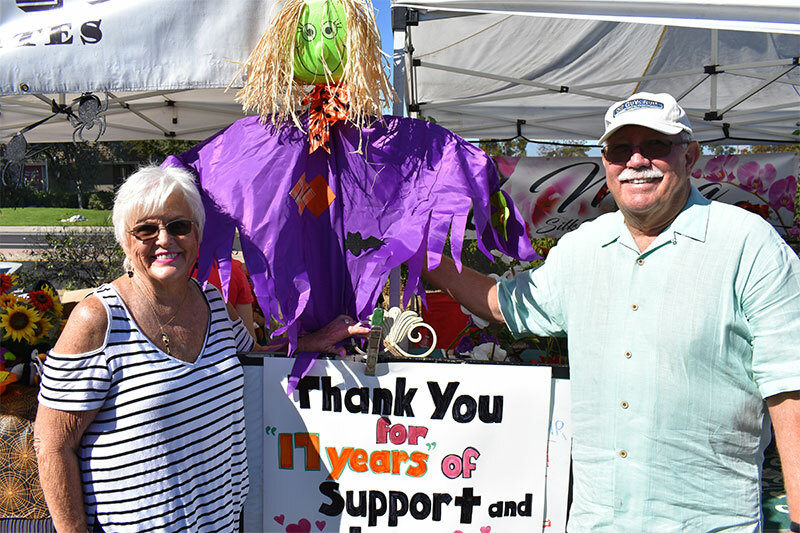 Scripps Ranch Farmer’s Market founder and manager Beverly Cassity was unable to secure an agreement for a suitable new location after extensive efforts. 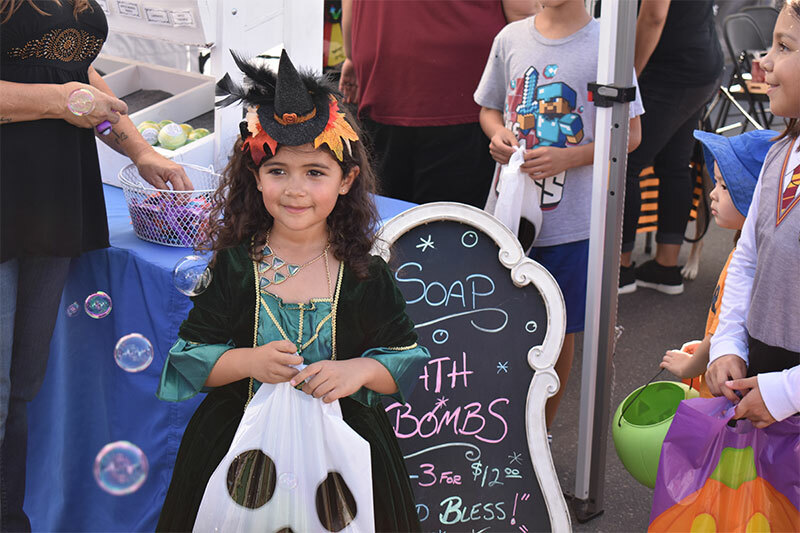 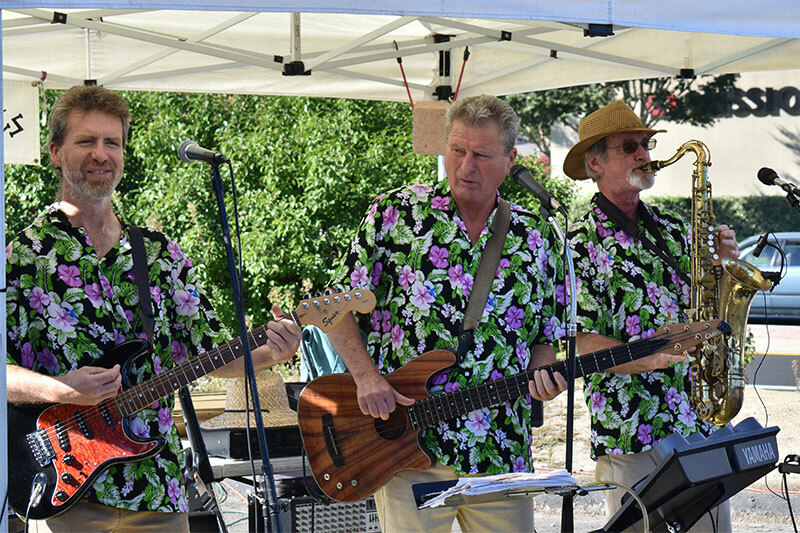 Nevertheless, the final day of the market was an extraordinary event, drawing old friends, vendors, shoppers and countless Scripps Ranch locals together for a delightful celebration that will not be forgotten. 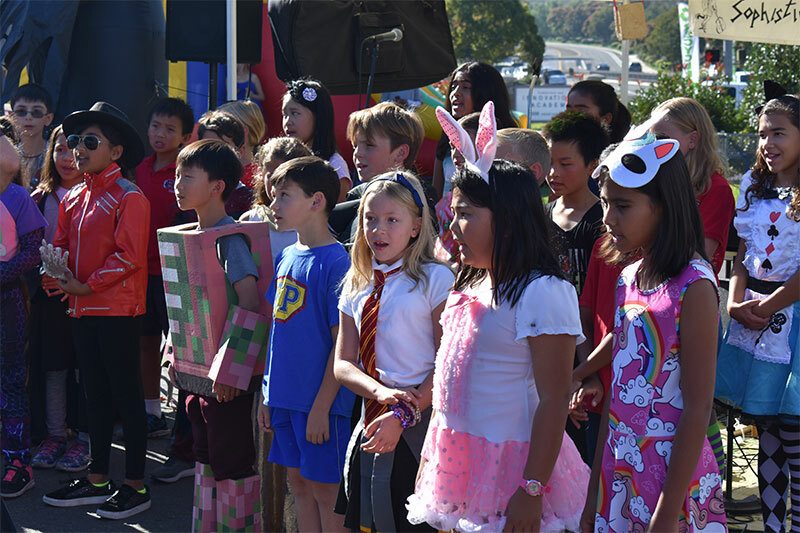 The choir from Ellen Browning Scripps Elementary School was on hand.